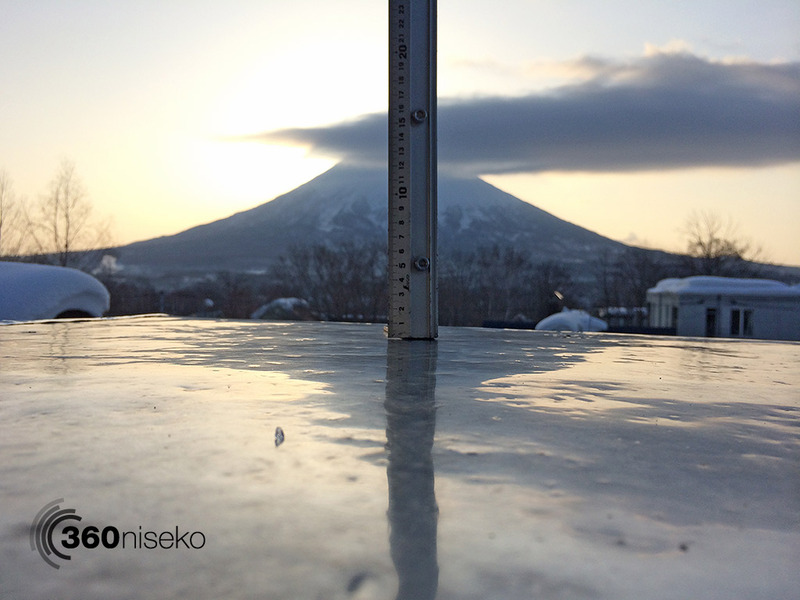 No real change in conditions here in Niseko. Another day get out there nice and early for some fun on the groomed runs and then some exploring. 3 days with no snowfall… We are arriving sunday and riding mon-fri. Any new snow to arrive????? Hi Jeanni, we are all hoping for fresh snow and i looks like next week we can expect some. We arrive on the 10th of March 🙂 Please please please have plenty of snow, even if its not fresh powder. Soo excited to be finally boarding Japan. Love 360 niseko. Hi Andrew, We are sure there will be plenty of snow when you get here and hopefully lots of powder! 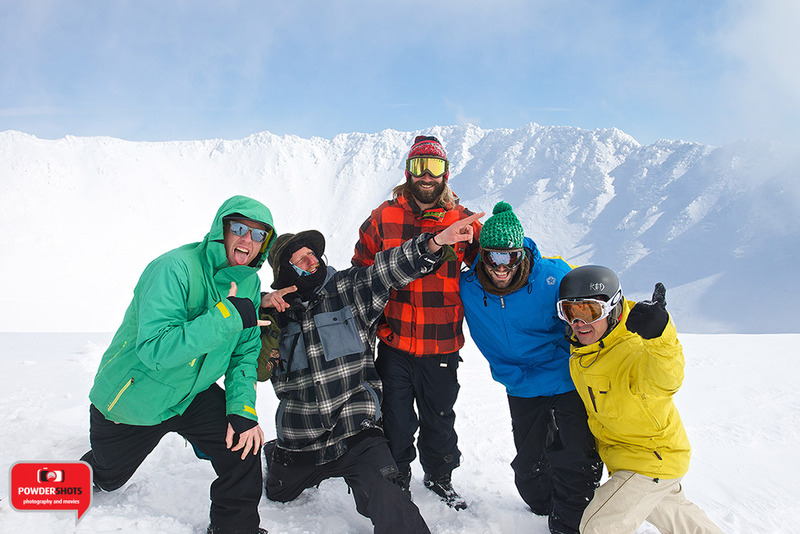 Thanks for following 360niseko.